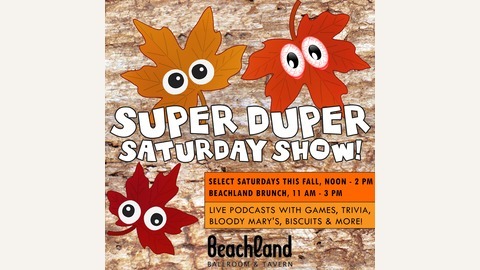 The Super Duper Saturday Show will feature different hosts as well as an array of different topics each week, including music, current events and news in the local community, comedic storytelling, interactive games and more. A musical intermission will occur after the first half of the show and will consist of live music, DJs and specialized playlists. 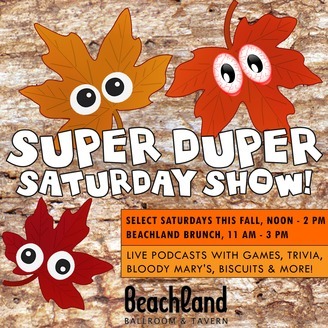 Guest podcasters and other influential figures from the Northeast Ohio creative community will join in for the second part of the show.